Website created and maintained by Kaitlea Hastert and Lisa Weber, 6th grade teachers at Rock Port Elementary. All external links are intended for educational purposes only. 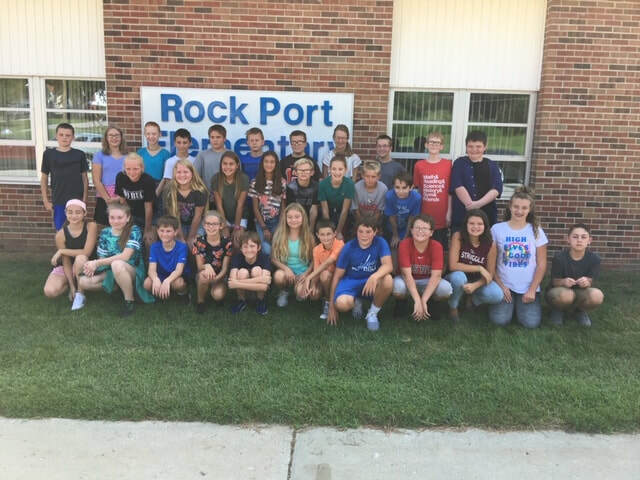 The Rock Port R-2 School District is not responsible for questionable or controversial content that may be found through links external to this site.